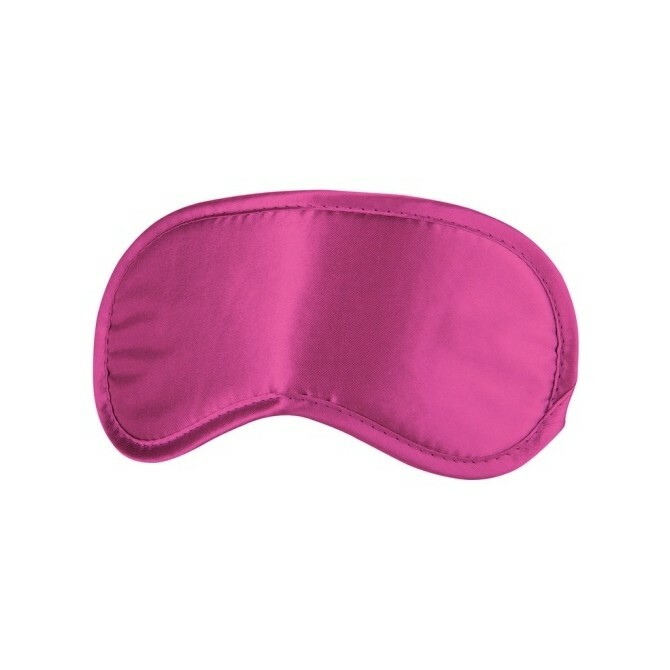 EYE MASKS There are 39 products. 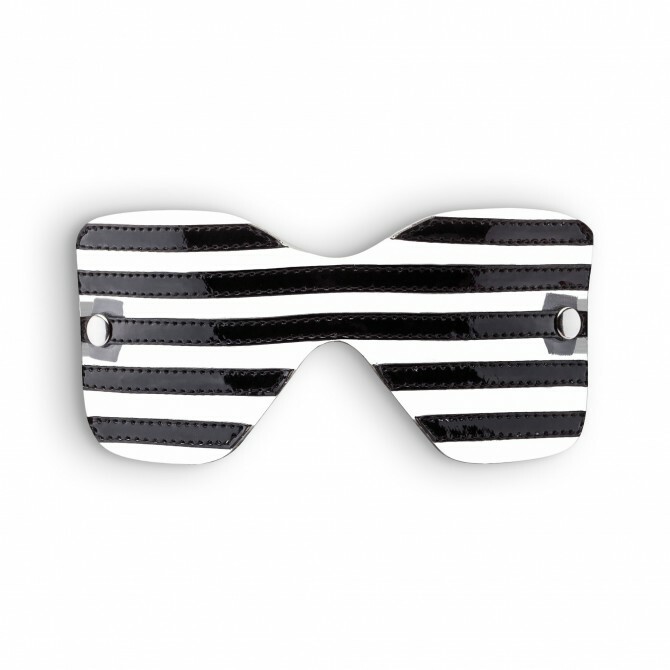 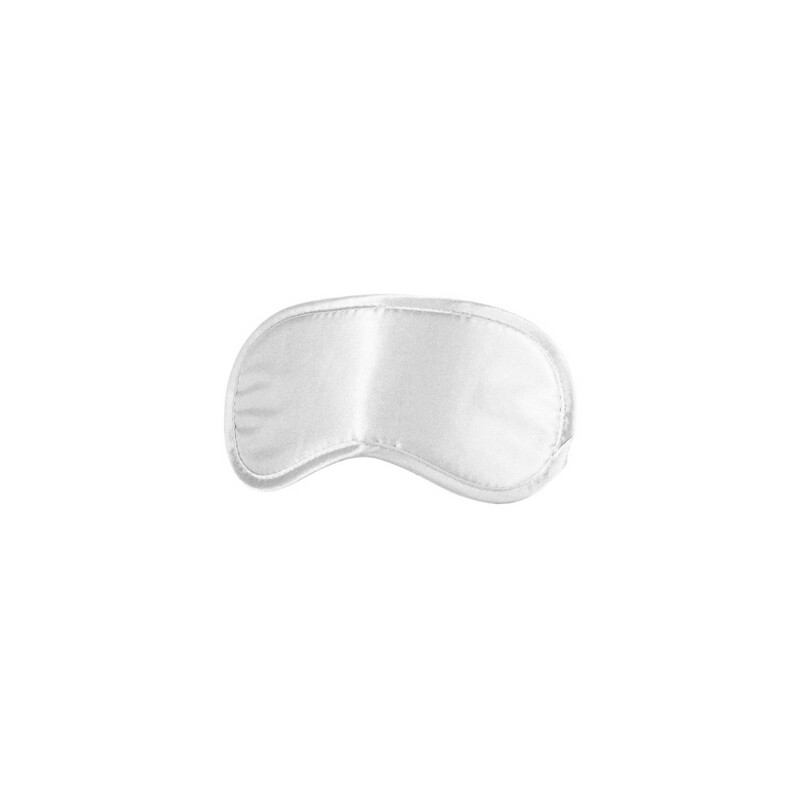 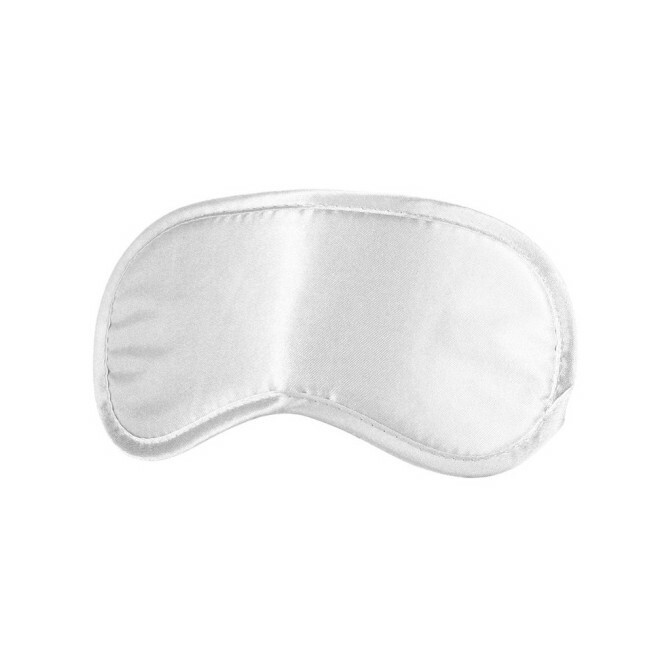 A soft, padded eye mask in elegant satin material to use as a nightshade for you or to create an exciting, mysterious experience that raises sexual lust. 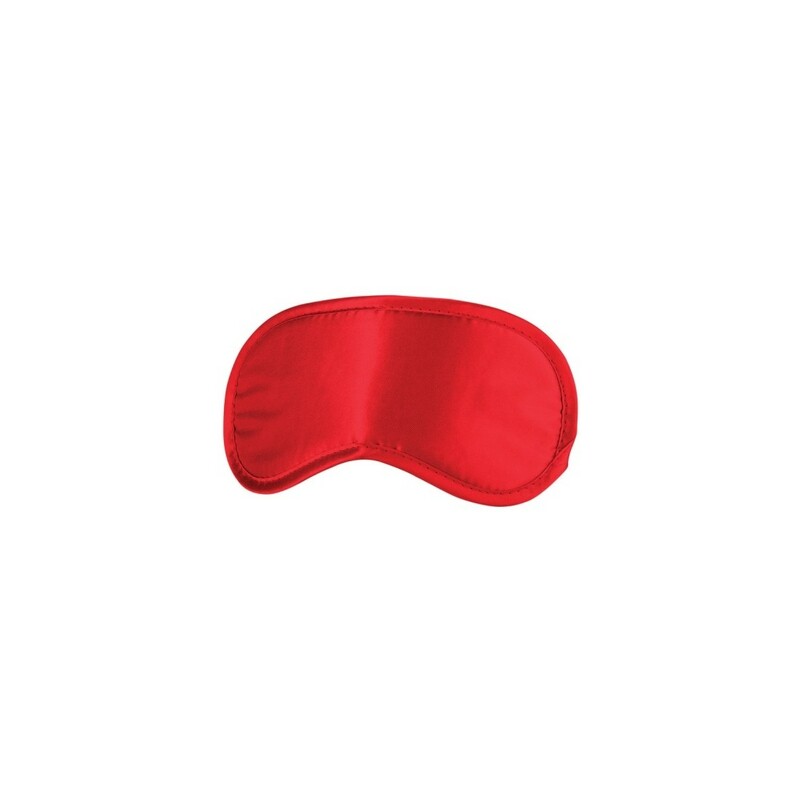 Take your sensory play to another level. 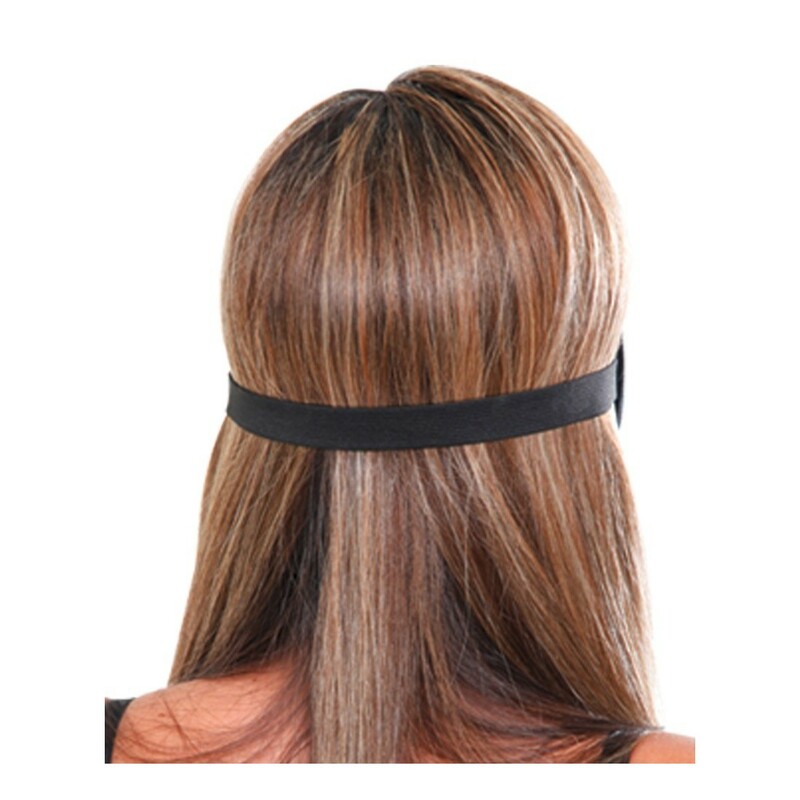 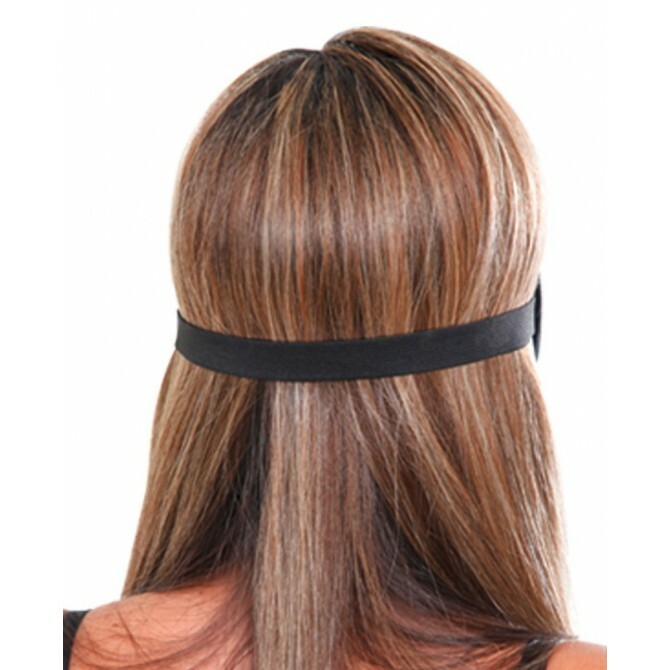 This luxurious mask of very smooth touch will allow you to leave your partner in the dark while expecting your caress.